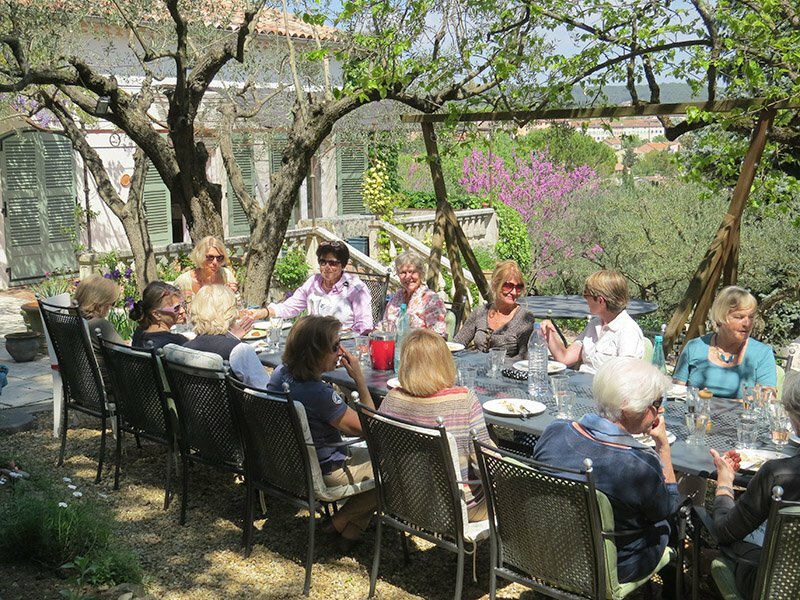 The International Women’s Club Provence (IWCP) was established to provide friendship, social networking and community volunteering (charity fundraising opportunities). 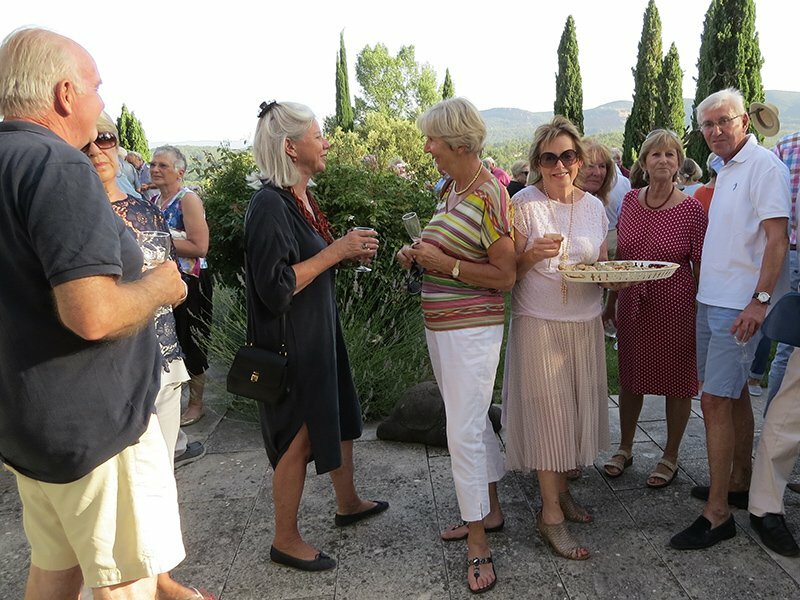 The Club activities take place in Lorgues and the surrounding villages such as Salernes, Flayosc, St Antonin du Var, Draguignan, Le Thoronet, and Cotignac, to name a few…! We have over 250 members of 22 nationalities. Our official language is English (un message pour les francophones). 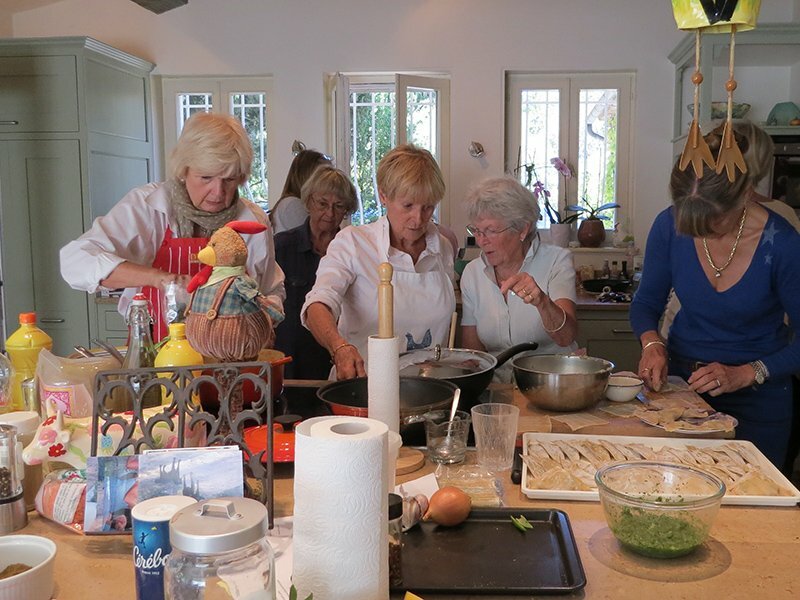 The Club has a regular Coffee Morning on the second Thursday of the month, hosted at a member’s home. It is a wonderful way to get out and about, stay in touch and learn about upcoming activites. Every year, the IWCP members vote on which charities to support through the Club’s fundraising activites. See who we support here. Pink Drinks is a fun way to meet familiar members and also new members. Partners are welcome to come with you to the Pink Drinks. 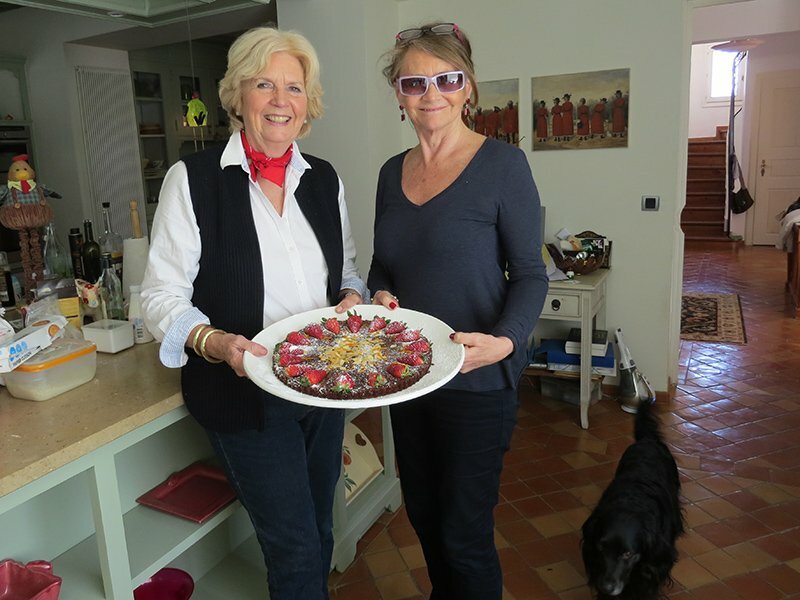 It is frequently hosted at a member’s home and sometimes at a local vineyard or cooperative. There are many English-speaking organisations in our area. Visit our FAQs page for a full list. Wherever your interests lie, the IWCP undoubtedly has a group of women who share them. 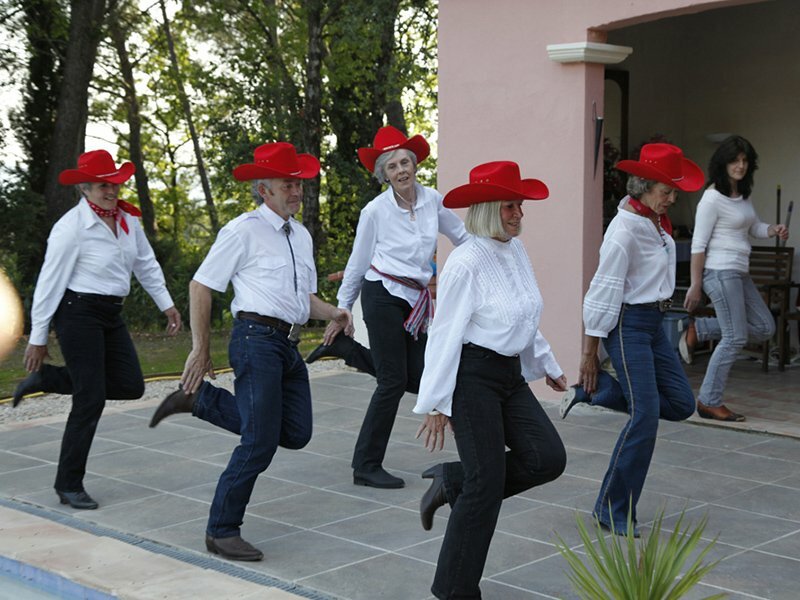 Some of the Club activities include walks, tennis, golf, line dancing, gardening, excursions, language classes, cooking demonstrations, art classes, visits to exhibitions, and more! Where do we meet? What level of English is required to join the club? Can husbands/partners also attend events? Answers to these questions and more can be found here. 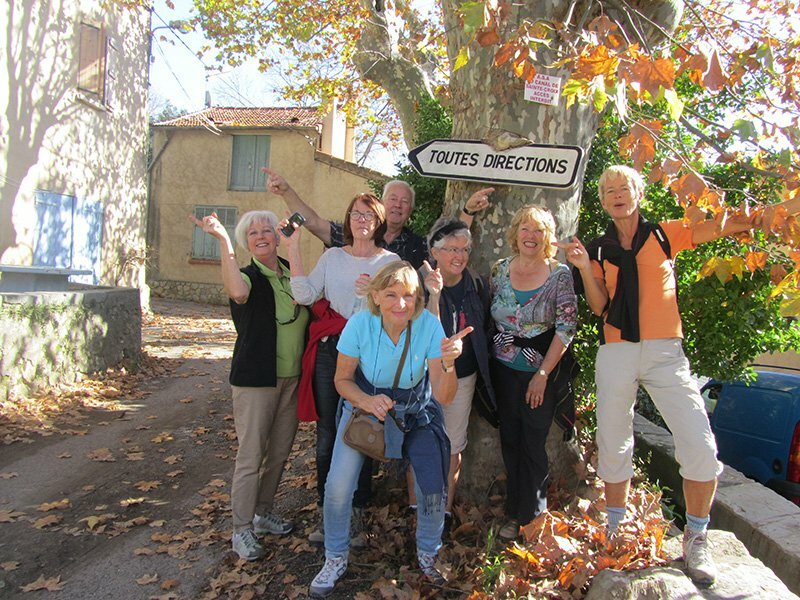 Do you live or spend time in Provence, specifically in the Var (83) department? We would be delighted to have you as a participant in our Club.